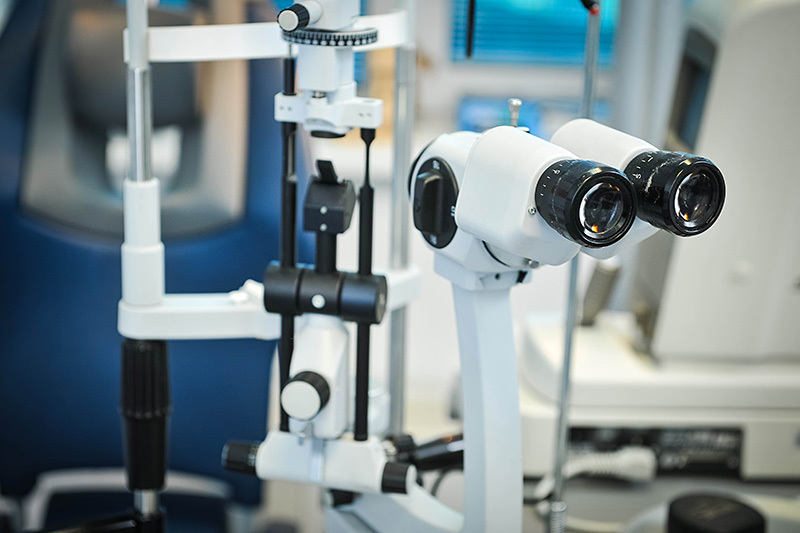 All our units dispose of modern equipment with consoles and automatic chairs for patients as well as slit-lamps for examination of the eye under magnification. 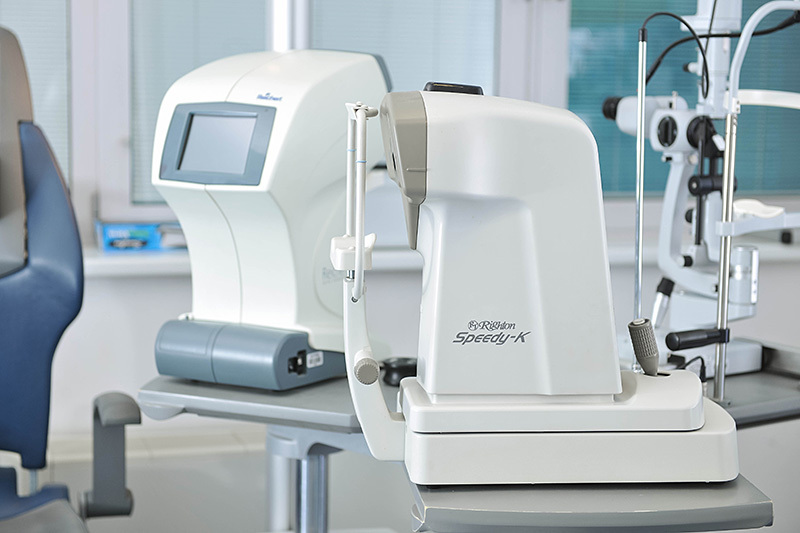 Each unit has computerized keratorefractometers which read the patient's diopter. It is further tested in a reading test which includes reading at a certain distance while using trial rims and lenses of various diopters. 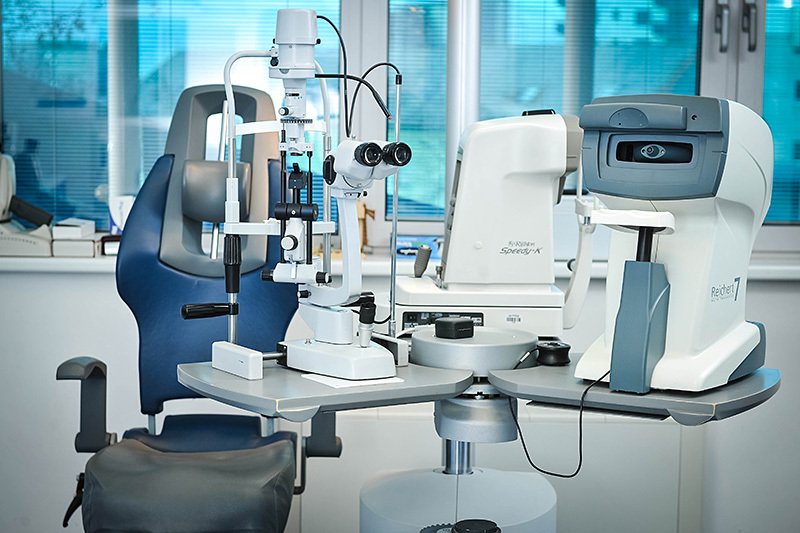 In each unit there are standardized digital tables for testing distance and near visual acuity. For 6 years our medical data have been kept in a computerized form on a server and are available to the doctor from every unit in any of our centres. A patient can get a copy of the medical data which they lack. Visual data is also stored in digital form. All our waiting rooms are spacious and furnished with comfortable armchairs and devices for soft drinks and toilet facilities whose cleanliness is checked every hour. On each floor there is an information desk with an employee who patients can turn to if they have any further questions.